Korea Korea! I miss Korea! It's now been a year since my last visit to the country with my girl friends. I miss the shopping spree and food like there's no tomorrow in Myeongdong, Hongdae, Ewha, Insadong, Dongdaemun and so on. I actually was planning to visit again this year, just for shopping, but couldn't find the right "kaki". 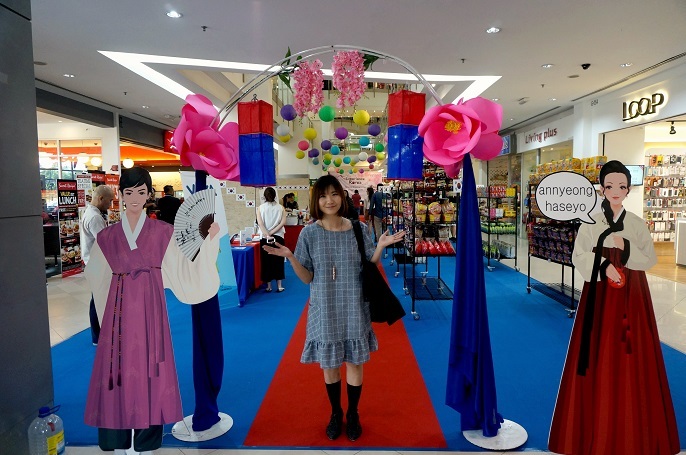 When I was shouting out inside my heart and burst my cries on how much I miss Korea, all of sudden it was like my prayer been answer as I have been invited to the Korea fair which is happening at Hartamas Shopping Centre. Experience Korea, here I come! 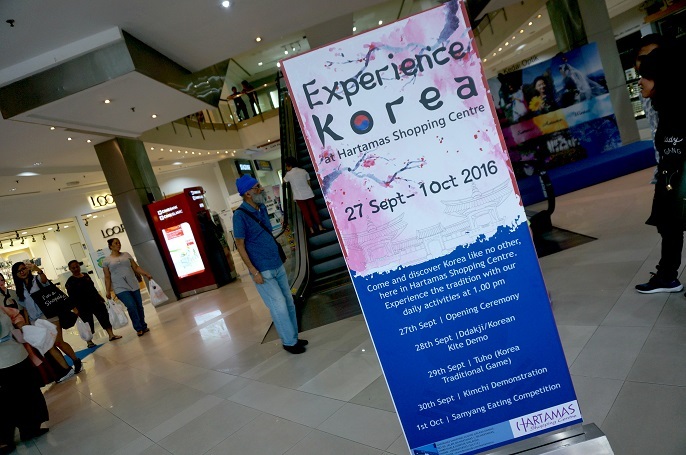 The Experience Korea is happening from 27 September till 1 October 2016, at Hartamas Shopping Centre. 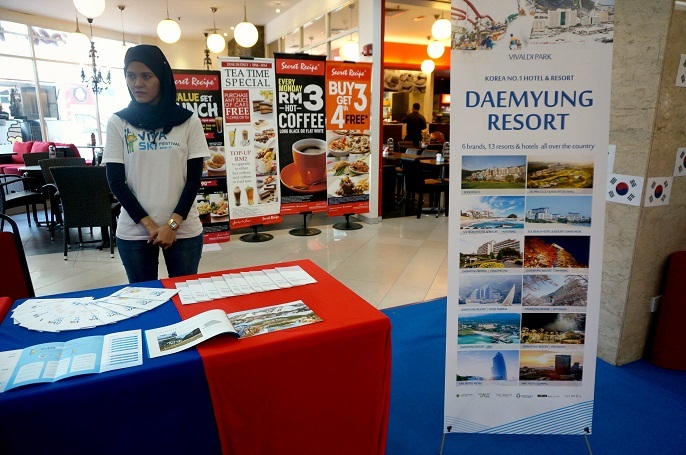 Since Hartamas area is not only the prime locations for the Malaysians, but also acts as home for expats from other countries especially Koreans, and Japanese; therefore this fair is meant to share the culture, connect and experience with the visitors and shoppers of Hartamas Shopping Centre. 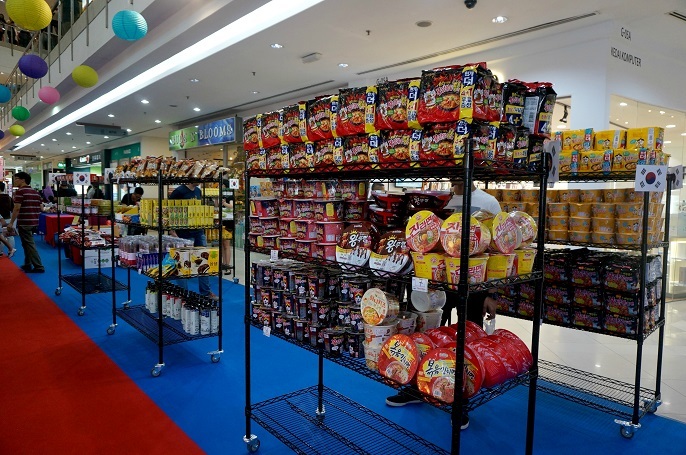 The fair is happening around the mall at the concourse area which showcasing the Korean products such as food, fashion, lifestyle, culture and more. So, let's see what they have at the fair! 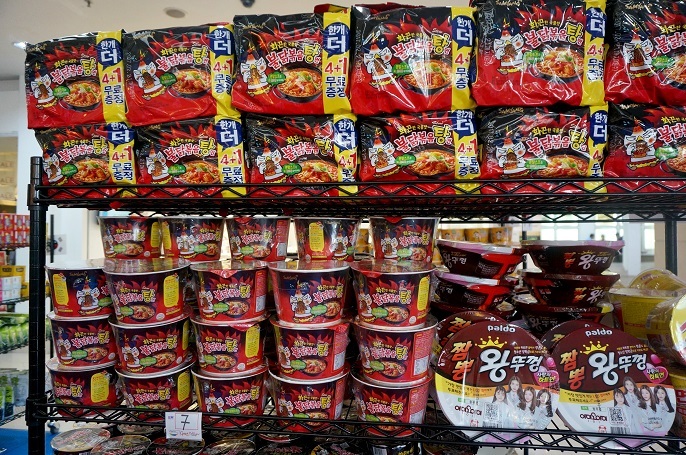 Korea is famous with their instant noodles, which they named it as Ramyun. The noodles are thicker and always accompanied by a spicy broth whereby I think they are so much better than ours. 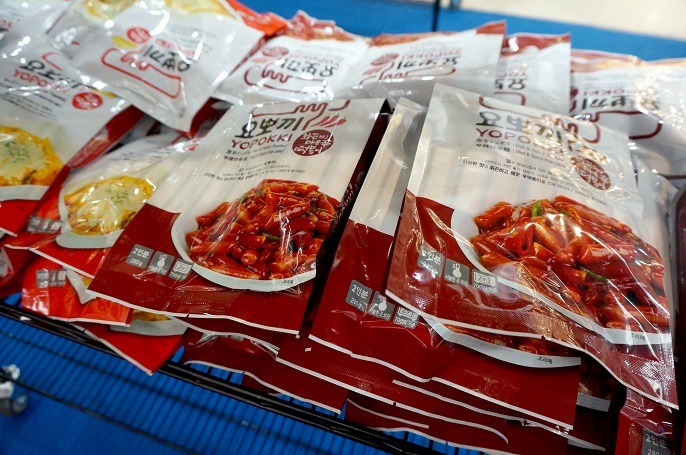 If you can take very spicy food, challenge the Samyang Chicken Hot Spicy Fried Noodles! 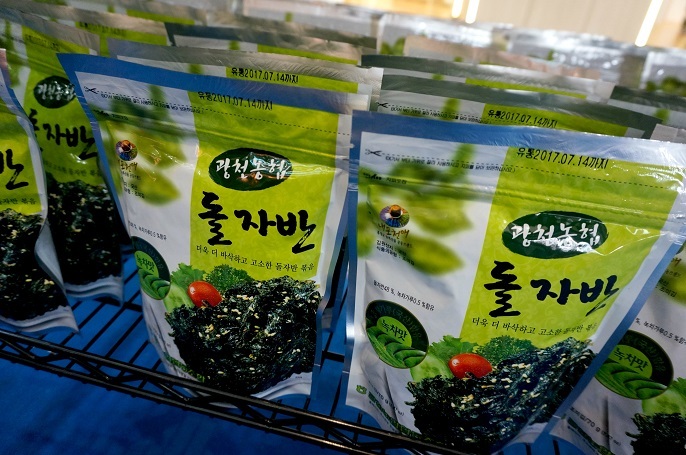 Seaweed is one of the Korean classic food and also my mum's yummy must-buy snack in Korea. Topokki is one of the famous street food in Korea. 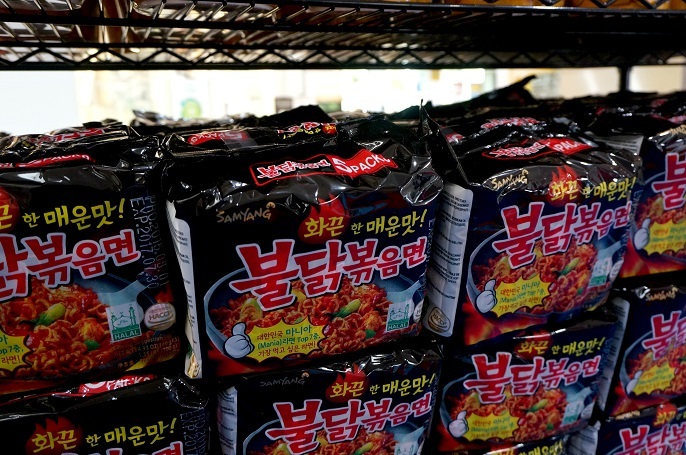 Perhaps you can try make your own Topokki at home? 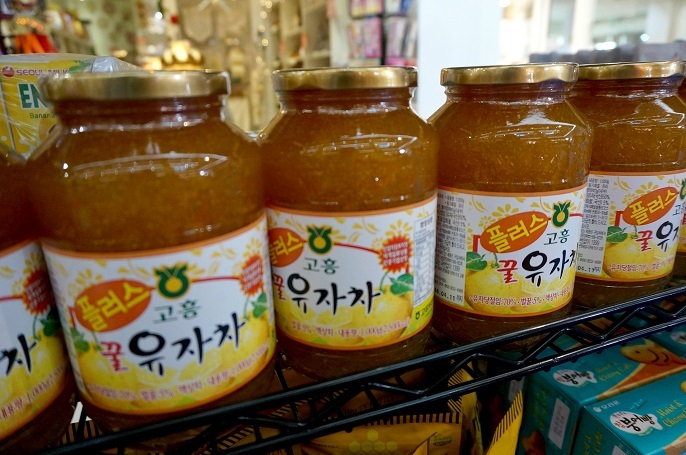 Honey Citron Tea is one of my favourite drink from Korea as it is known as one good solution to have for daily drinking. It is safe for the daily drinking because it's a kind of herbal tea in Korea. 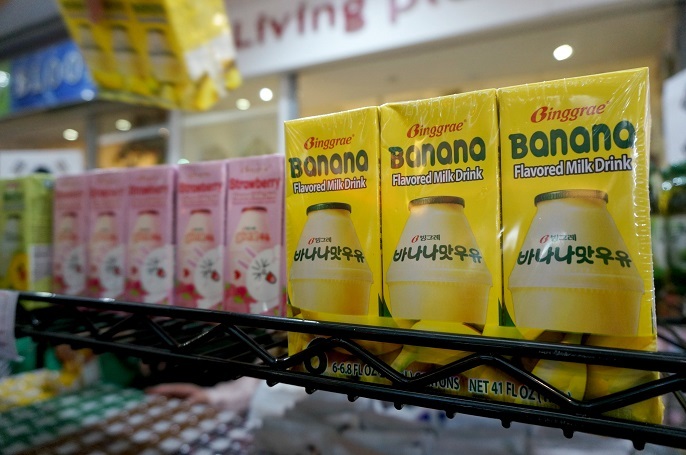 Get the tea with the warm water can help relieve the sore throat, as well as coughing because it has the great source of Vitamin C.
Other than all the packaging foods, you can also experience the hot Korean food from The Manna Stall. 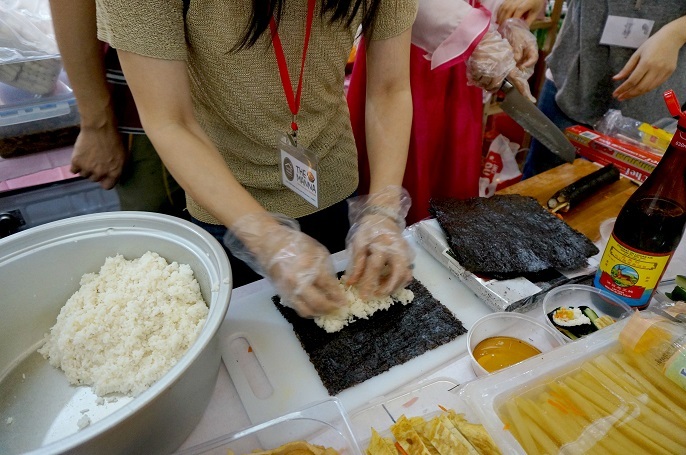 They offer Kimbap, which is a Korean dish made from white rice, with various other ingredients such as eggs, vegetables, fish cakes, and rolled in seaweed. They also have Japchae which is a Korean glass noodle stir fry with meat and vegetables. 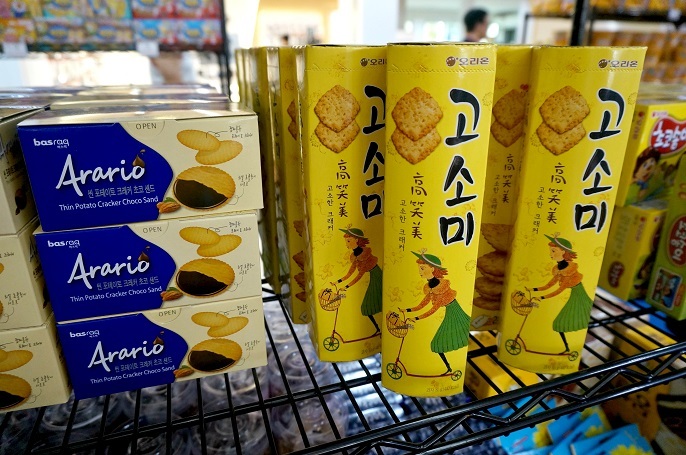 There is also Topokki if you would like to try some. Skiing is the best thing to do in Korea during the winter season. If you have a trip to Korea in December, you can check out the ski tour package at Daemyung Resort. The tour includes 3 days in the ski resort and 2 days in Seoul which cover not only the ski activities, but also the K-culture and K-food. 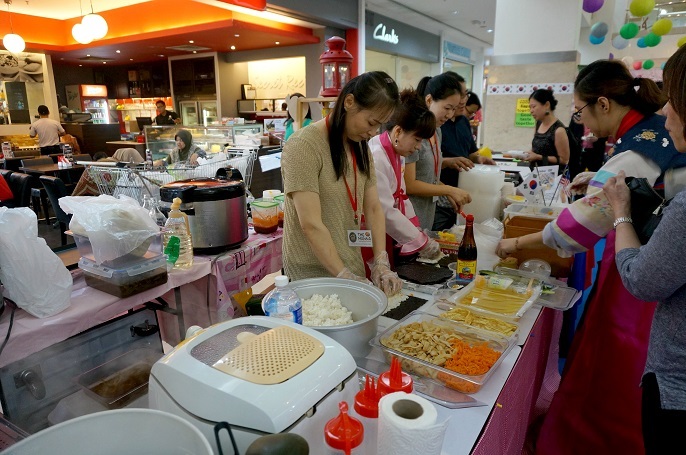 During the 5 days fair, there are daily activities chosen to be showcased as well, starting from 1pm onward. 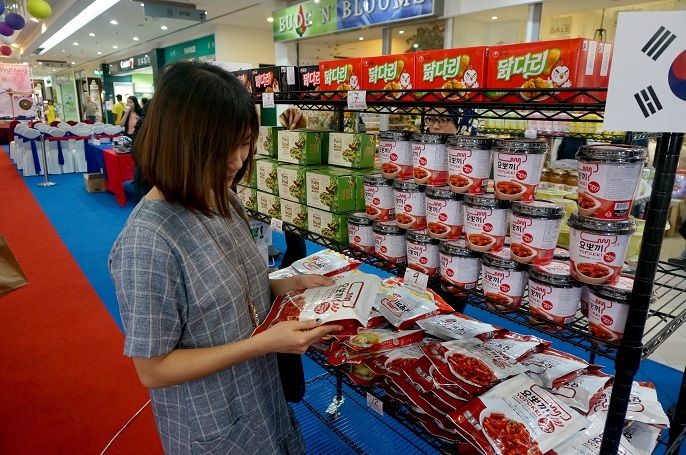 For instance, traditional cultural dance on the first day, Korean kite demonstration on the second day, Korean traditional throwing sticks game (Toho) on the third day, Kimchi demonstration on the fourth day, and Samyang eating competition on the last day of the fair with great Korean products to be won. Yea! 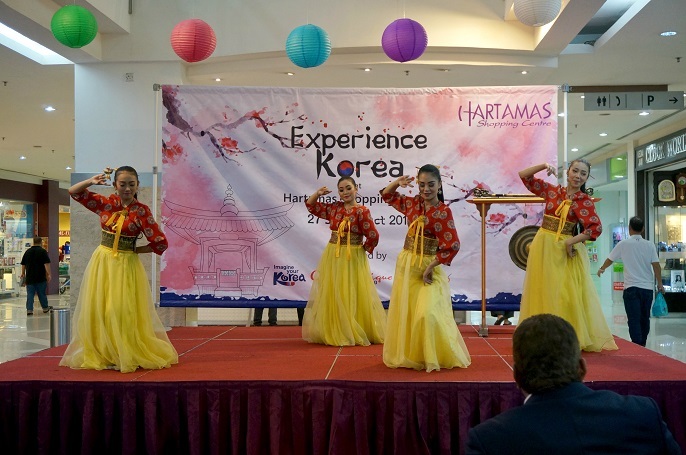 Come to join all the activities and enjoy the Korea experiences that Hartamas Shopping Centre is offering at this exciting fair! Awww! Please bring me back to Korea! For more information about the fair, check out the FB page at https://www.facebook.com/hartamas.sc/?fref=ts or you can also contact Mira Rahman at +603 6201 8353.